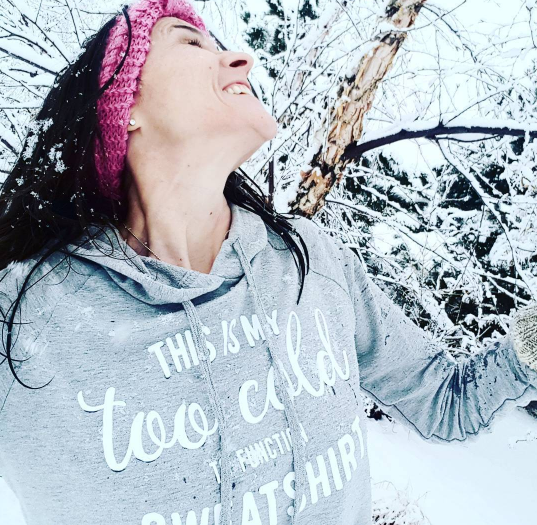 I’m excited to see this deal on this line of COLD WEATHER SWEATSHIRTS because first of all, I am one of those people that can’t stand being cold AND these sweatshirts are so comfy!! 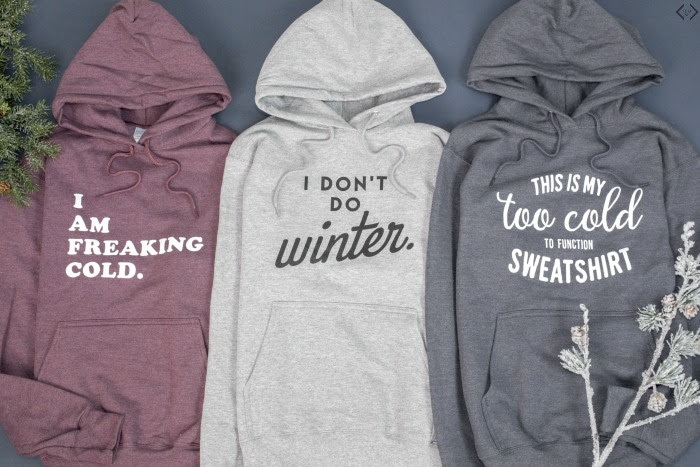 Right now you can score Cold Weather Themed Hoodies for $24.95 + FREE SHIPPING w/code COZYHOODIES at checkout. 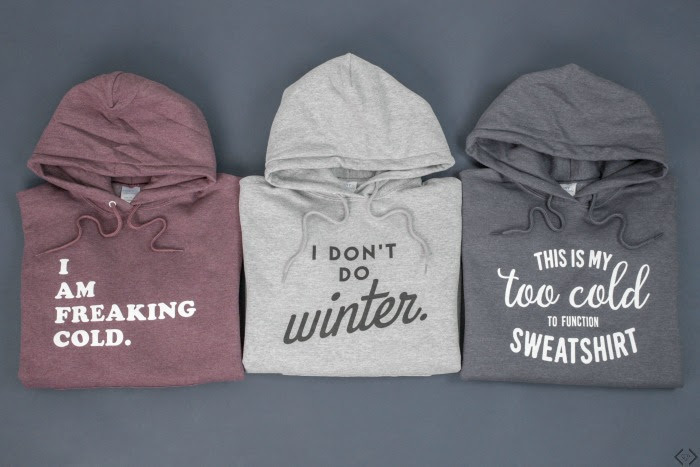 A really nice selection and I can tell you, these sweatshirts are super comfy and they wash great! Just head on over to Cents of Style to see the entire collection here. Here’s me being a total goof in my Too Cold to Function Sweatshirt (also including in the sale!) 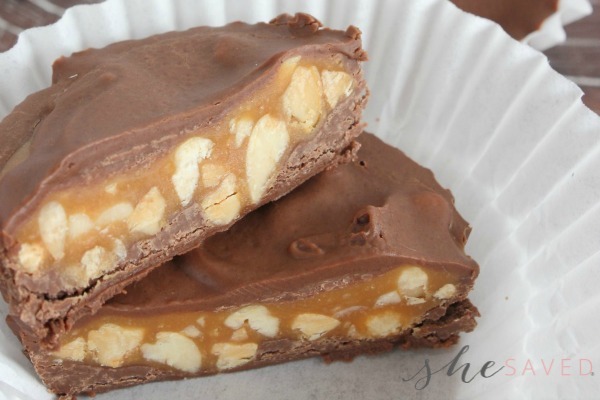 I love it, it’s one of my favorites!! « HUGE Savings!! BOGO on Reebok Shoes for Kids! I just tried entering the code and it’s saying “This code did not match any active gift card or discount. Was it entered correctly?”. Didn’t know if it expired already?